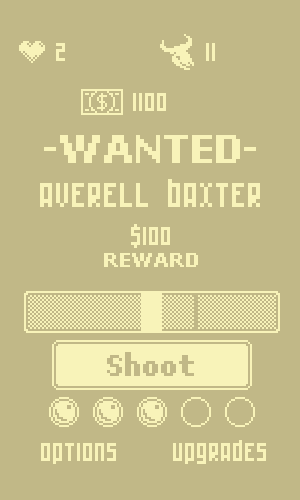 Click the shoot button at the right time to kill your opponent and obtain a reward. 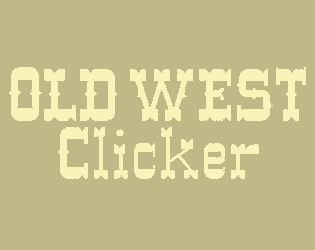 You have three tries to shoot before losing a life. 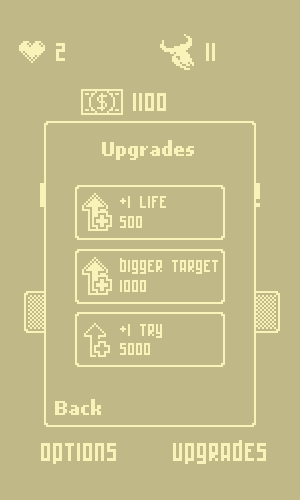 Use your money to buy upgrade : more life, more tries and bigger target.